Improve the way you look, feel, breathe and move. 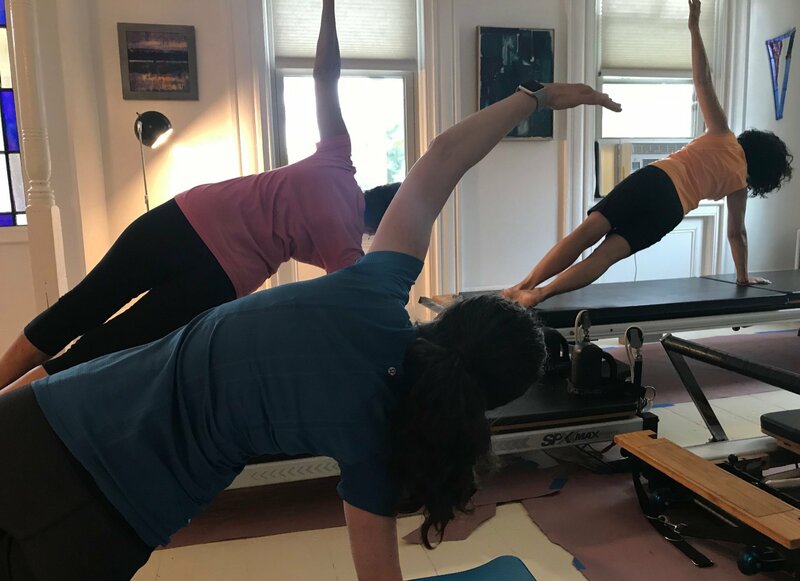 Our MYSTIC CT PILATES STUDIO is located at 11 Mistuxet Ave in a renovated Victorian home just outside of historic downtown Mystic. Lori Cote and Maureen Cabral offer small group classes on both mat and Reformer as well as TRX and other equipment. We also offer private and duet lessons by appointment. See below for class pricing. To find out when our Mystic classes are held, please go to our SCHEDULE and EVENTS page. Call or text 860-794-0063 to book private lesson or reserve class space. OUR WESTERLY RHODE ISLAND STUDIO is located at 26 High St with ASHTANGA YOGA RHODE ISLAND in the heart of downtown Westerly. Private or Duet lessons on Reformer and Mat by appointment with STOTT PILATES® Instructor, Lori Cote. 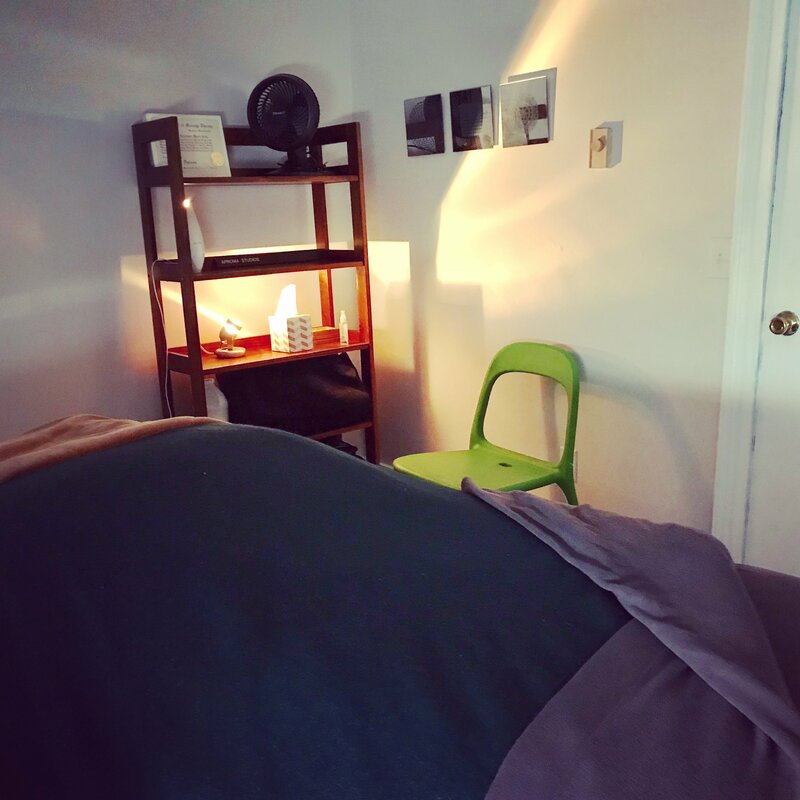 Our MASSAGE THERAPY STUDIO is located within our Pilates Studio at 11 Mistuxet Ave in a renovated Victorian home just outside of historic downtown Mystic CT.
All bodywork treatments are provided by Lori Cote. A licensed massage therapist, Lori received her certification from Bancroft School of Massage in 1989. She was a practicing Licensed Physical Therapist Assistant for 20 years as well as current lead Pilates Instructor & owner of Aproma Studios. See full bio on ABOUT US Page. See prices and descriptions below. Holistic treatment to the head, face, neck and shoulders combining massage, lymphatic drainage, acupressure and spa techniques.